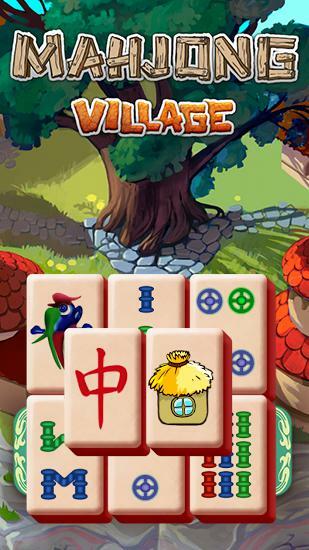 Mahjong village – sort mahjong tiles removing the same ones from the screen and get reward. Get ready for a fun adventures in this game for Android. Travel the mahjong village and its surroundings. Do a variety of tasks, clearing the screen of different complex shapes from tiles. Remember that you can only remove free tiles. Use a variety of bonuses to complete levels faster. Unlock new sets of chips, and change the background of the play field.